You know that unglamorous wood product that’s usually destined to hold up sheetrock? Or be used as scaffolding or a hollow-core door? 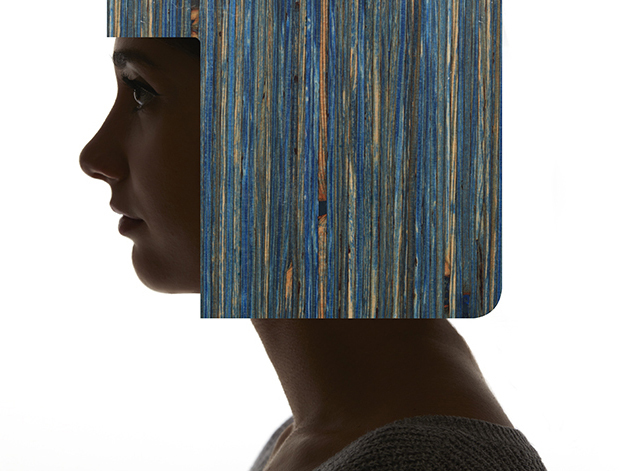 What if that wood is really a beautiful solid surface in disguise? A sort of “frog prince” awaiting it’s true identity? That’s the question we asked, and the answer was Striata. How does this pedestrian product get so gussied up? TorZo’s proprietary process infuses each 100% premium Northwest Douglas fir structural beam with acrylic in one of eight distinctive color options, creating a medium that is not only uniquely beautiful, but uniquely durable, too.